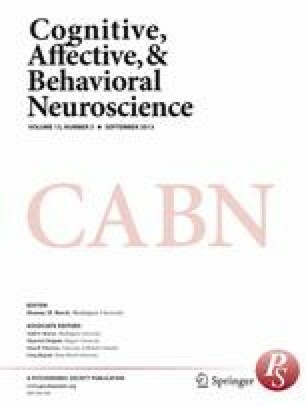 The lateralization of emotion processing is currently debated and may be further explored by examining facial expression recognition (FER) impairments in temporal lobe epilepsy (TLE). Furthermore, there is also debate in the literature whether FER deficits in individuals with TLE are more pronounced in the right than in the left hemisphere. Individuals with TLE were tested with an FER task designed to be more sensitive than those classically used to shed light on this issue. A total of 25 right- and 32 left-TLE patients, candidates for surgery, along with controls, underwent an FER task composed of stimuli shown not only at full-blown intensities (100 %), but also morphed to lower-intensity display levels (35 %, 50 %, and 75 %). The results showed that, as compared to controls, right-TLE patients showed deficits in the recognition of all emotional categories. Furthermore, when considering valence, right-TLE patients were impaired only in negative emotion recognition, but no deficits for positive emotions were highlighted in left-TLE patients. Finally, only the right-TLE patients’ impairment was found to be related to the age of epilepsy onset. Our work demonstrates that the FER deficits in TLE span multiple emotional categories and show manifestations dependent on the laterality of the epileptic focus. Taken together, our findings provide the strongest evidence for the right-hemisphere model, but they also partially support the valence model. We suggest that current models are not exhaustive at explaining emotional-processing cerebral control, and further that multistep models should be developed. The online version of this article (doi: 10.3758/s13415-013-0153-y) contains supplementary material, which is available to authorized users. The first and second authors contributed equally to this work. A.S. was partially supported by QUALIA, the Associazione per la Ricerca Teorica e Applicata in Scienze Cognitive. None of the authors has any conflict of interest to disclose. We confirm that we have read the journal’s position on issues involved in ethical publication, and affirm that this report is consistent with those guidelines.